His talent is huge but it never brought him to mainstream success. 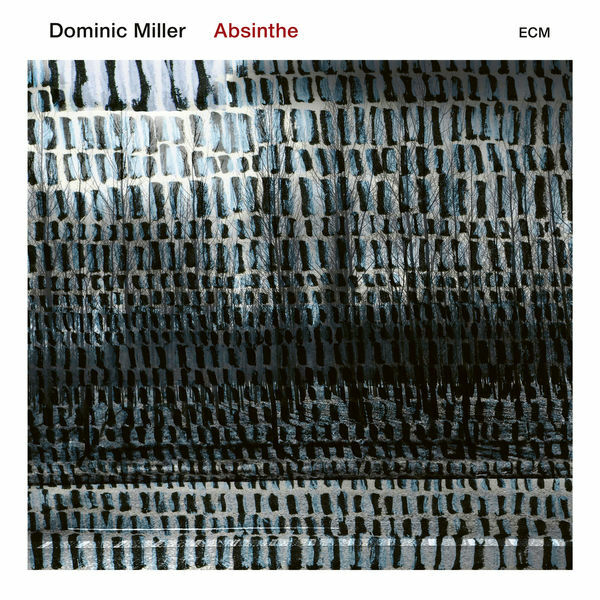 Yet, Dominic Miller is one of the most brilliant guitarists of his generation. Guitar aficionados certainly know him from his work with Sting, among other collaborations. Born in Argentina in 1960 of an American father and an Irish mother, Dominic Miller grew up in the US and lived in the UK as a student. Throughout his career, he has collaborated with many stars, including Paul Simon, the Chieftains, Rod Stewart, Bryan Adams, Phil Collins, Sheryl Crow, Peter Gabriel and Plácido Domingo. His debut album Silent Light, was released in 2017 on the ECM label. For this evocative and refined record Miller was solo on the guitar with the only support of Miles Bould’s elegant percussion.